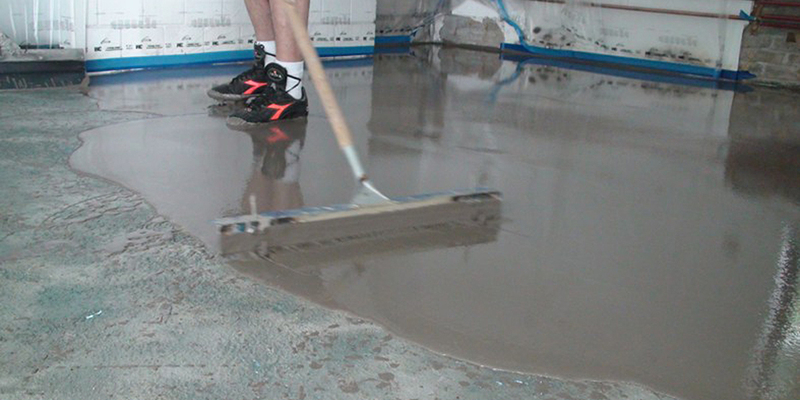 Concrete floor surface preparation is the most important factor for a coating to last for many years to come. Surface preparation for both interior and exterior surfaces is the initial surface preparation phase. 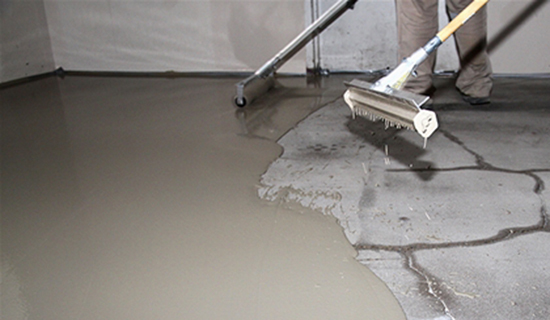 We use a combination of diamond grinders, shot blasters and scarifyers to prepare each concrete floor. Any old coatings and glue mastics are removed down to the concrete surface to ensure a lifetime bond of the newly installed system. Old concrete or new concrete will be diamond ground or shot blasted to create the correct surface profile. In most cases, if this process is not completed there will be a coating failure within one month to one year. Remember, correct surface preparation is #1 on the list to protect your investment!